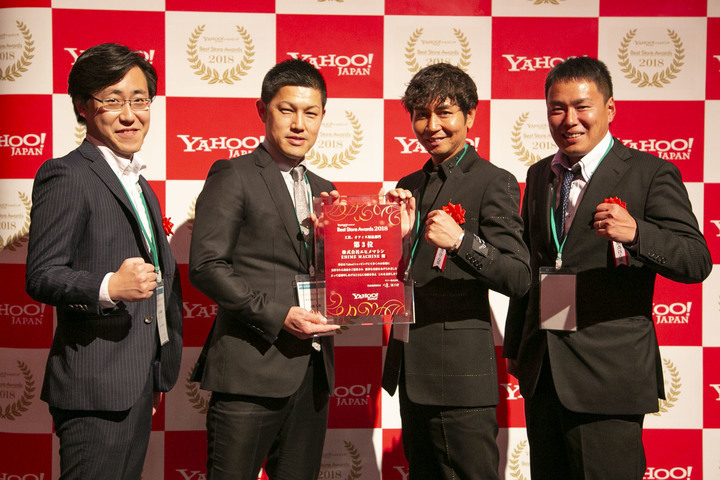 「Yahoo! 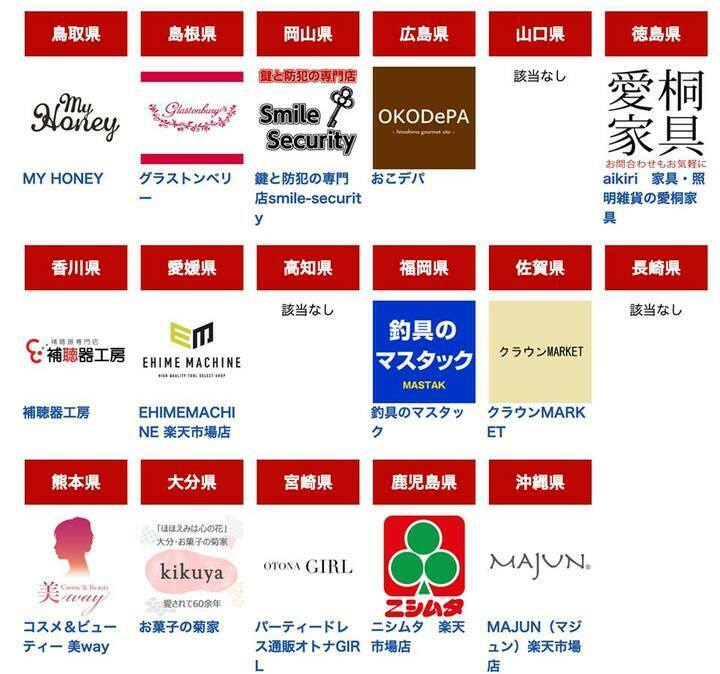 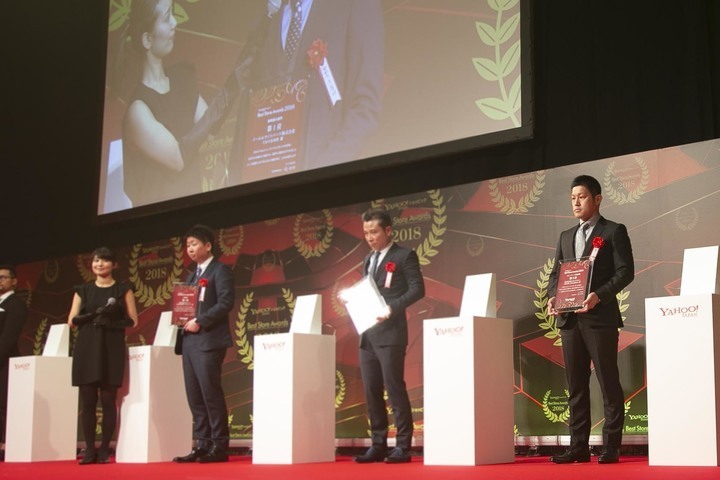 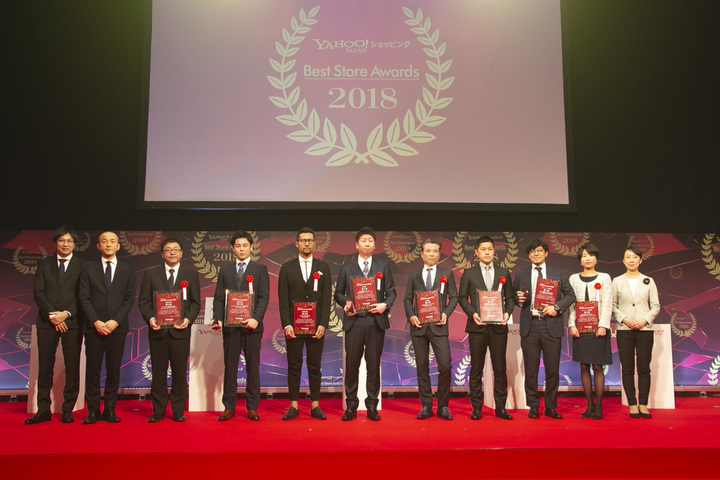 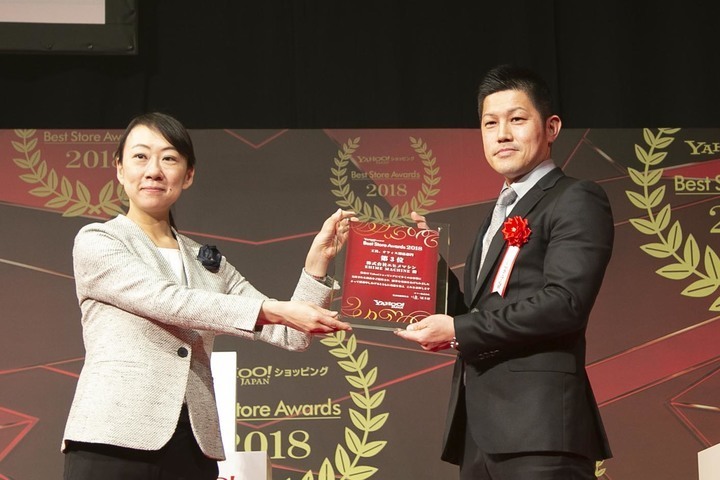 Best Store AWARD2018」と「楽天市場 ショップ・オブ・ザ・マンス」をダブル受賞!! 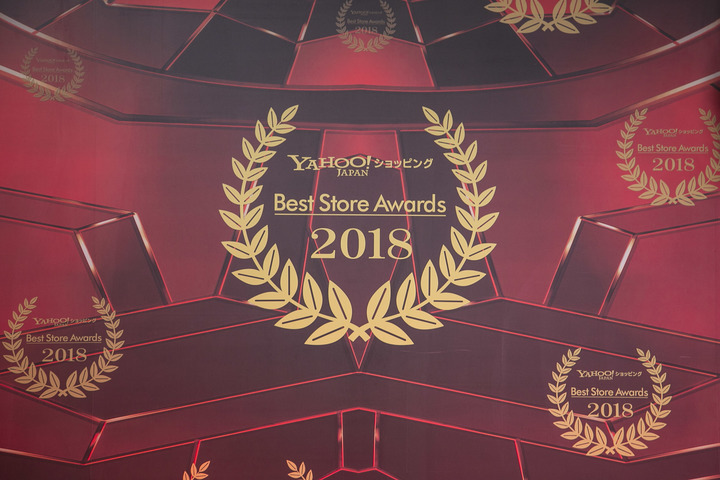 and our gratitude , with delicate packaging. 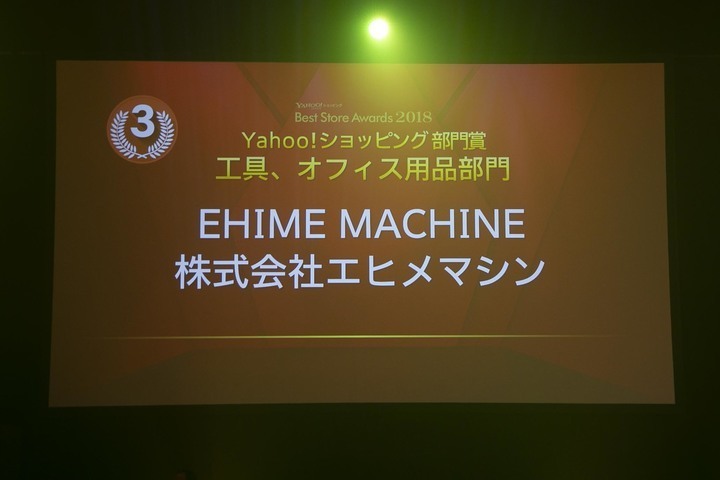 the status within transactions with Ehimemachine.